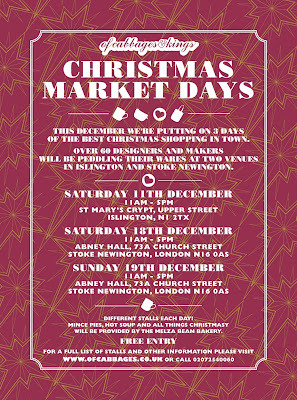 Sew Smitten: Xmas Fair Dates for the Diary!!! Last Wednesday we took part in ECCA's Creative Fair in Islington's Candid Arts Centre. 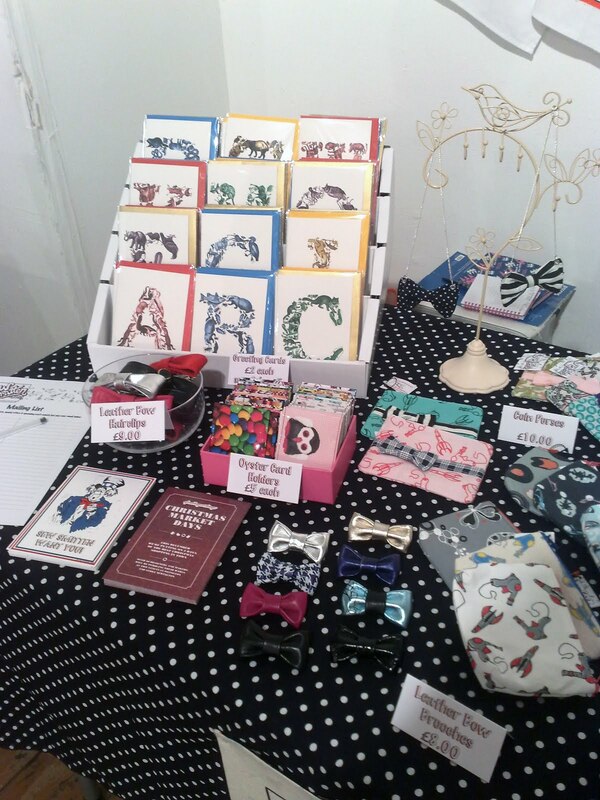 Here we launched our brand new Animal Letter Greeting Cards which were positively received, the night as a whole was a great experience & we met some lovely people there too. Including some possible new SewSmitten stockists in the pipeline.. so watch this space! So now November is scarily coming to a fast end that means Christmas is on it's merry way too which also means Christmas Fairs are in full swing! 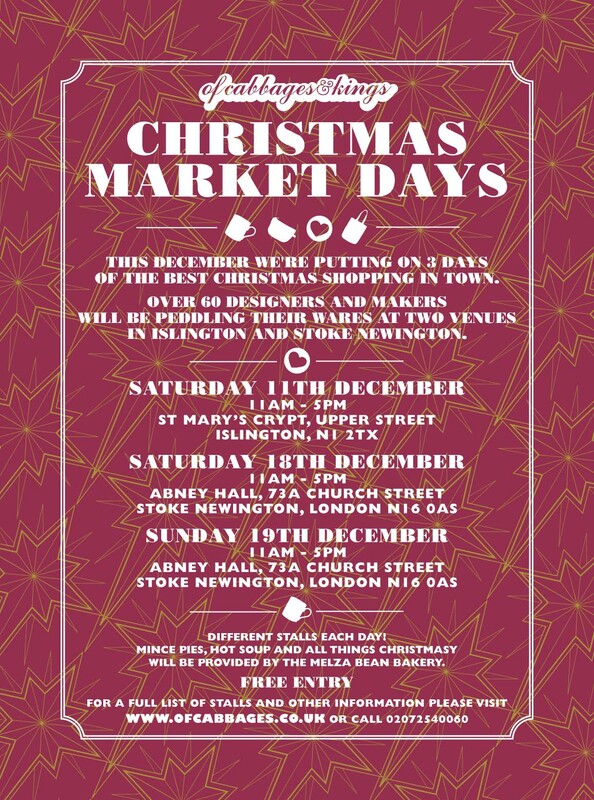 Get those date diaries at the ready and your shopping arms & feet on because this year we will be setting up shop at 3 different venues around London! 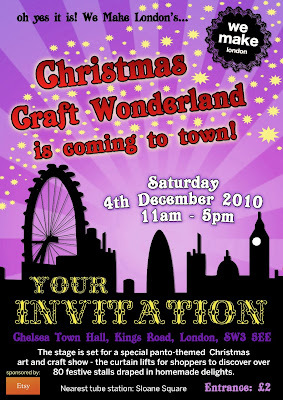 First up it's the fabulous Panto themed We Make London Christmas Fair on the Saturday 4th December in Chelsea Town Hall. 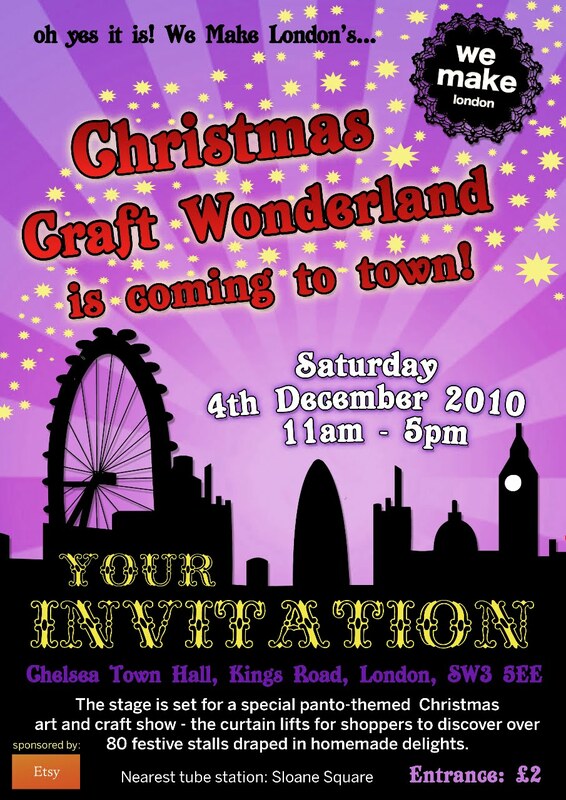 The following next 2 Saturdays (11th & 18th December) we will be at the Of Cabbages & Kings Xmas Market Days. For more updates on their fairs & to find out more about the other stall holders just visit the Of Cabbages & Kings website.